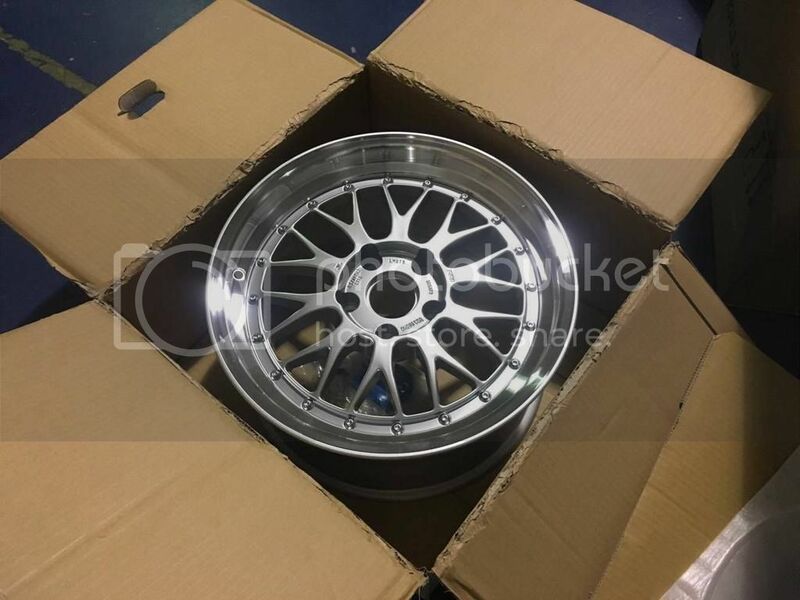 We have 2 sets of BBS LM that are in E30 M3 Square sizing. These two sets would be the last available, unless you were to do a custom run of wheels. Because of the rarity, we are firm on the price. These are a great addition to any E30 M3 and look great on this platform. If interested please send me an PM, Email Justin@vividracing.com or call in 480.966.3040 ext 225. One Set is going to Hong Kong! Still have a set of these! We still have a set of these in stock! All times are GMT. The time now is 04:03:21 PM.